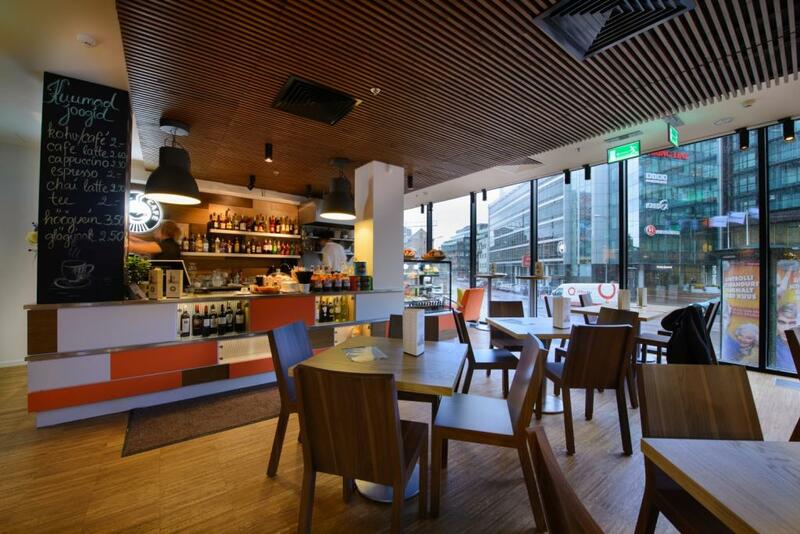 The light, trendy interior of the Reval Café in Postimaja Shopping Centre was designed by architect Ville Lausmäe. 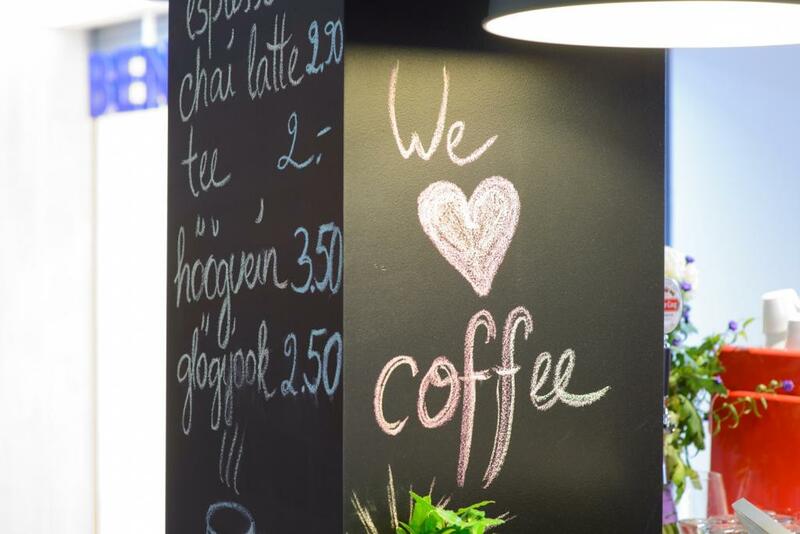 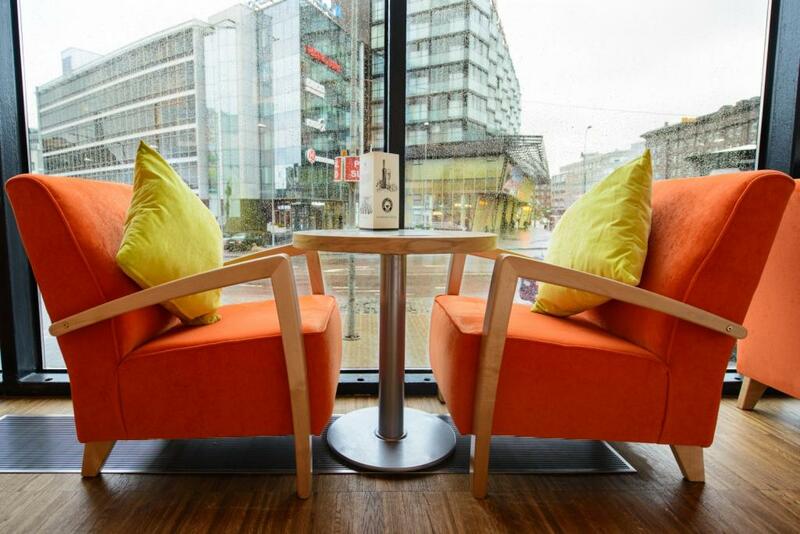 This spacious cafe has 45 seats and a wonderful view of the atrium of the Postimaja Centre as well as of the one of the busiest street crossings in Tallinn. 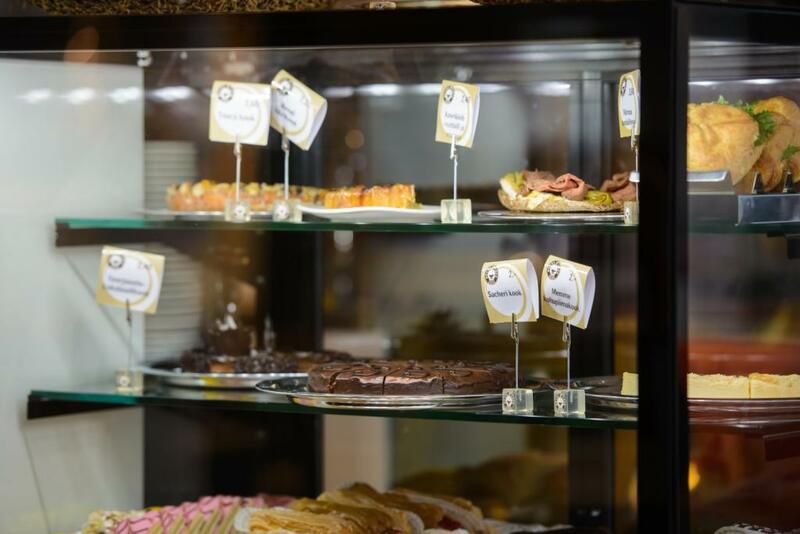 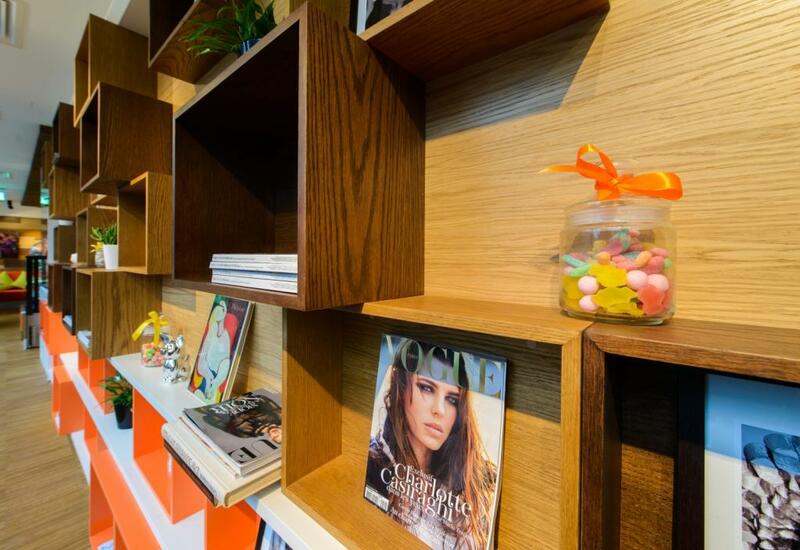 Despite the miniature kitchen, you can still find many of Reval Café’s top dishes on the menu: salads, smoothies, sandwiches, pastas and even soups with reasonable prices.